We are a consultancy focused on software/data engineering, AI/machine learning, web/mobile development, and UX research and design. Our solutions aren’t a quick fix or a flash in the pan. Precocity designs and delivers solutions that become essential to how you do business. Human-centered, data-driven design that marries beauty and functionality. Precocity brings art and science together to power your business. Go beyond reporting. Uncover hidden trends and deliver powerful business insights using the power of modern data and analytics platforms. Leverage on demand computing power, data and application services and process automation to increase IT bandwidth and reduce technical debt. Precocity delivers improved customer engagement through data-driven strategy and creative tactics. Reduce churn and keep customers coming back, early and often. Precocity worked with a major retailer's technology team to develop Flashboard- an innovative reporting tool that merges real-time and historical data into a seamless executive dashboard that can be accessed any time of the day on both iPad tablets and laptops. Our goal at Precocity is a 100% referenceable client base. Precocity is a joy to work with. They're always responsive, and they do great work at a very reasonable price. Flashboard is a powerful, completely customizable management reporting tool. We can’t imagine life without it! As our website development partner, the professionals at Precocity made creation and launch of our new website a big success. Job well done. Precocity’s incomparable services enable us to deliver successful integrated marketing programs. 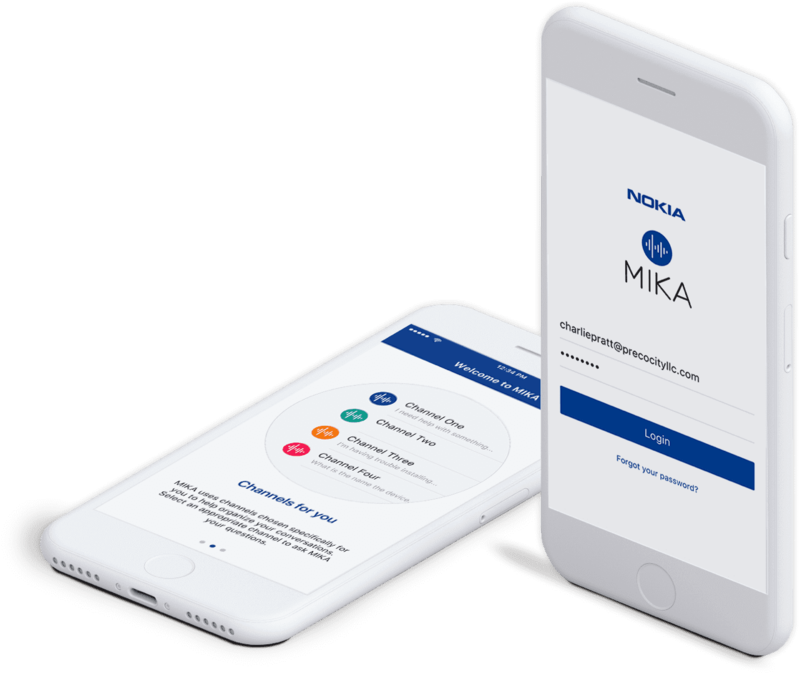 Precocity worked with Nokia to design and develop an intuitive chatbot for Nokia's troubleshooting knowledgebase. It is powered by Nokia's cognitive services platform and provides guidance for Nokia field engineers.